The Dream Base LED hookah vase uses CR2032 batteries. Each battery will power the vase for 48-72 hours. Our 20-pack is a great deal and will keep you in a happy rainbow of hookah smoking light show coolness. We also offer a 5-pack. If you don't already have one, you should definitely add a Dream Hose (D-Hose) to go with your Dream LED Base. 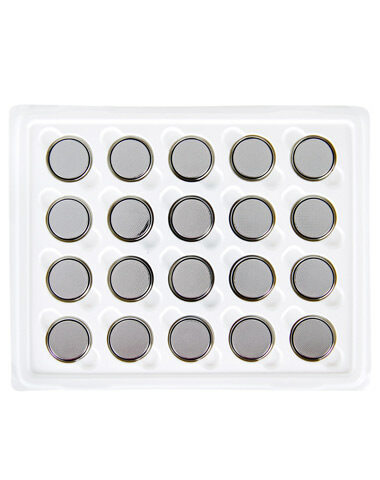 Dream Base LED Replacement Batteries has a average rating of 0 stars out of 5 stars based on 0 reviews.